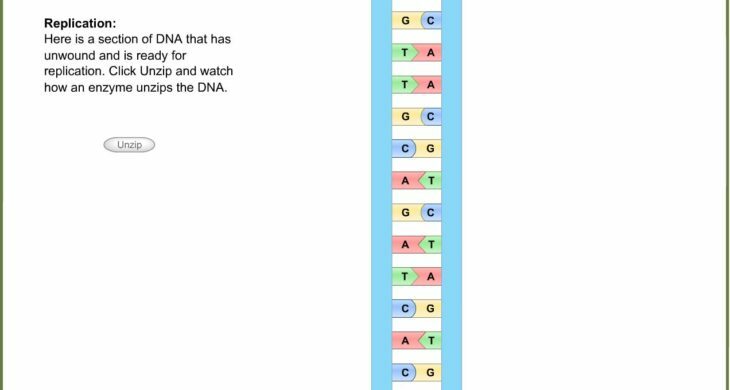 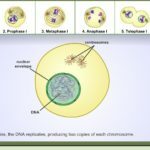 Use this science activity to learn about how DNA replicates. 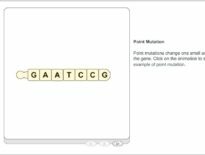 ‘Unzip’ this DNA, then choose the correct enzymes to replicate the strand. 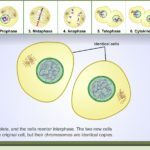 In this course, students focus on the chemistry of living things: the cell, genetics, evolution, the structure and function of living things, and ecology. 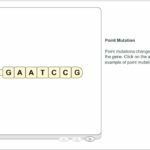 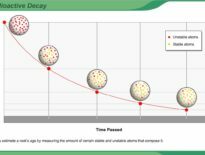 The program consists of online lessons including extensive animations, an associated reference book, collaborative activities, virtual laboratories, and hands-on laboratory experiments students can conduct at home.